Steven Hill Uber: What's Wrong With Uber? 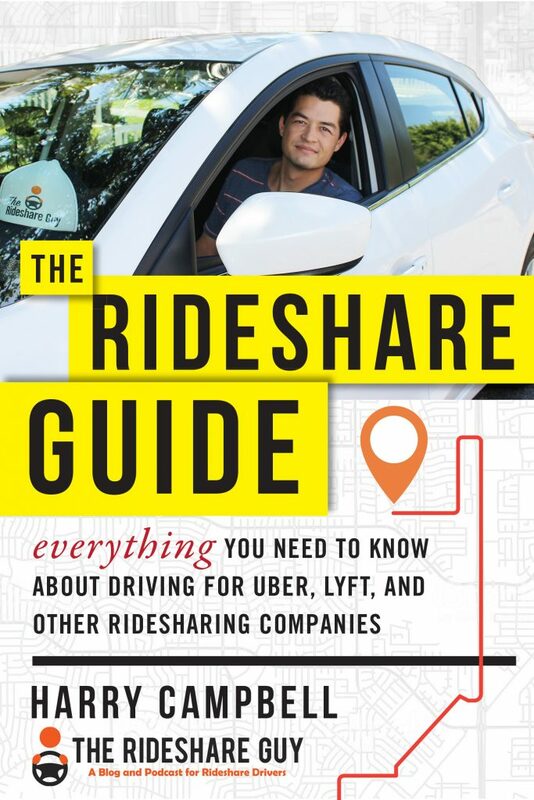 Today’s guest on the podcast is one of the most well-spoken critics of Uber and the on demand economy. There are obviously a lot of people in this category but not many of them have researched and studied the industry like Steven Hill. I first read about Steven’s work a year ago and knew it was only a matter of time before he came on the podcast as a guest. You may also be familiar with his book, Raw Deal: How the “Uber Economy” and Runaway Capitalism Are Screwing American Workers. On the podcast, we talk about all that Uber has done to revolutionize the taxi industry, the problems that’s created for workers and we also attempt to come up with a few solutions. Hope you enjoy it! 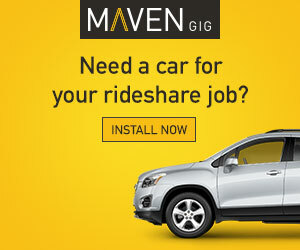 If you haven’t checked out our video training course yet, Maximum Ridesharing Profits – you should! 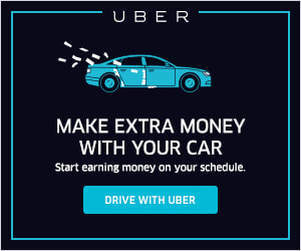 Is Uber Turning Into a Minimum Wage Job? However, how can we make things better for people out there driving right now? 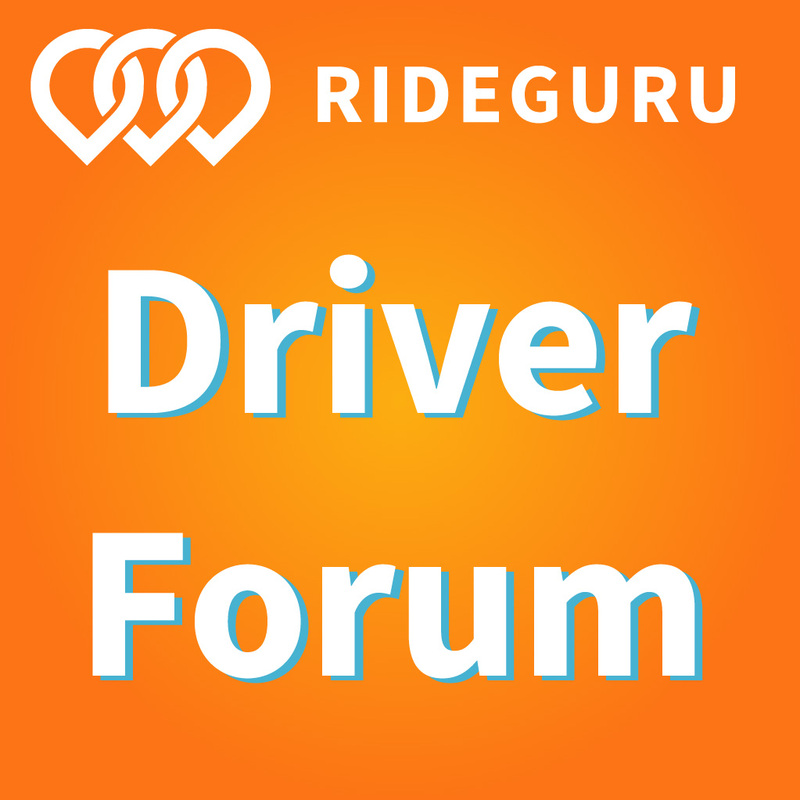 Drivers, what do you think about Steven’s take on Uber and the on demand economy in general?